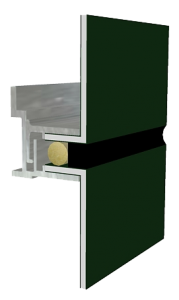 The GS-175 Rainscreen Panel System consist of a 4mm or 6mm aluminum composite panel that is fabricated and installed with an aluminum extrusion attachment system with push in gasket. 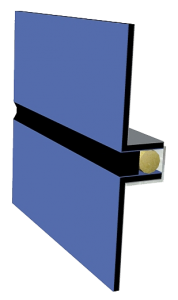 The RS-175 Rainscreen Panel System consist of a 4mm or 6mm aluminum composite panel that is fabricated and installed with an aluminum extrusion attachment system. 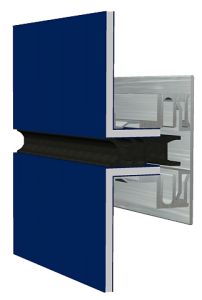 The WS-100 Wet Seal Panel System consist of a 4mm or 6mm aluminum composite material that is fabricated and installed with staggered extruded clips, panel joints shall have field applied backer rod and sealant. 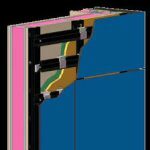 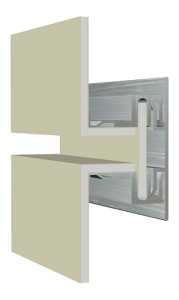 The WS-200 Wet Seal Panel System consist of a 4mm, or 6mm aluminum composite panel that is fabricated and installed with an aluminum extrusion attachment system with joints sealed with backer rod and sealant.